One state has fallen by the wayside, but there are still two remaining with a chance to authorize regulated online casino gaming this year. According to a report from the New York Daily News, the Empire State Assembly won’t be voting on the internet poker proposal that passed the Senate last week. “There was some opposition; we’ll pick it up next year more than likely,” said Assemblyman J. Gary Pretlow, Chairman of the Committee on Racing and Wagering. The legislation perhaps comes just a tad too soon for the state. Three of the four new commercial casinos that were authorized several years ago have opened. Lockportjournal.com reported that some online poker opponents believe the state has enough gambling already. There are the three commercial casinos, along with nine racinos and 11 tribal casinos. According to a report from OPR, Pretlow said that MGM Resorts International lobbied against PokerStars legally being allowed to participate in the Empire State market. The so-called bad actor debate centers on PokerStars offering its product to Americans while the country was a grey market. Though it settled with the government, the company never admitted any wrongdoing, and it has been licensed by the state of New Jersey. “Some people say we don’t have strong enough penalties for bad actor, while some people say the penalties are too strong,” Pretlow said. The bad actor issue has for years stymied California online poker efforts, and there’s no light at the end of the tunnel in the Golden State. 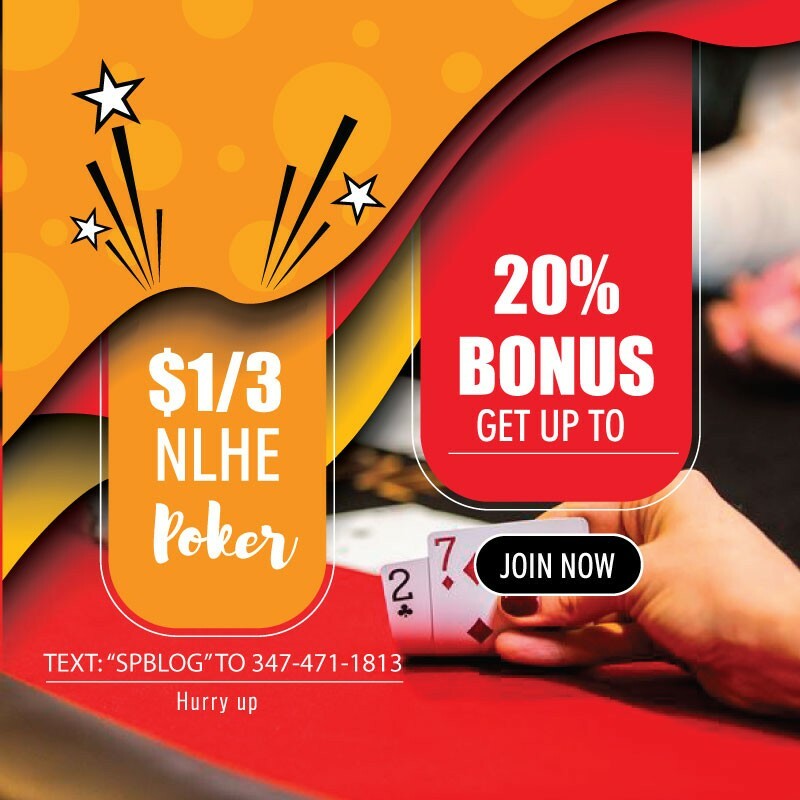 With New York almost surely out of the equation unless a miracle happens early this week, that leaves Pennsylvania and Illinois with opportunities to be the first state to OK online poker since New Jersey did so in 2013. 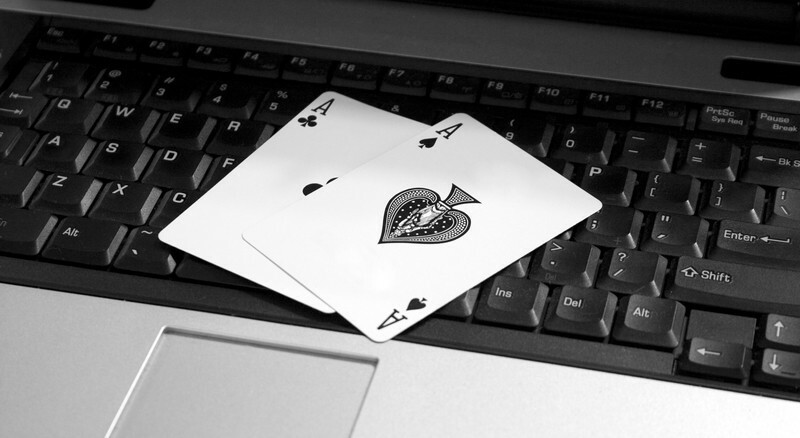 Pennsylvania has seen both the Senate and House pass different versions of a gambling expansion package that includes online poker, while the Illinois Senate earlier this month basically came out of nowhere to pass an online casino bill.